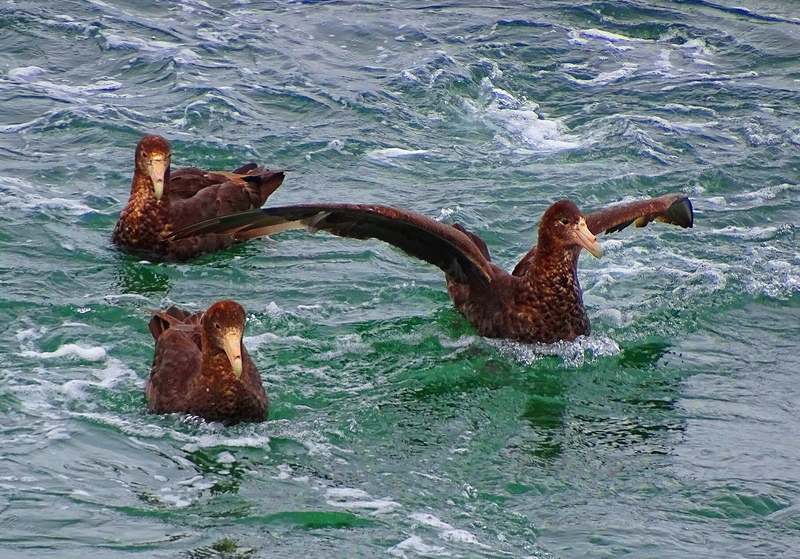 They are aggressive predators and scavengers, and incredibly skillful fliers, navigating the storms, waves and winds of the southern ocean with apparent ballet-like ease. SGP’s were a vulnerable to near-threatened species for a long time, due mostly to fishing practices, but may be making a comeback. It is also amazing to see them in the open ocean, resting in their pelagic home. 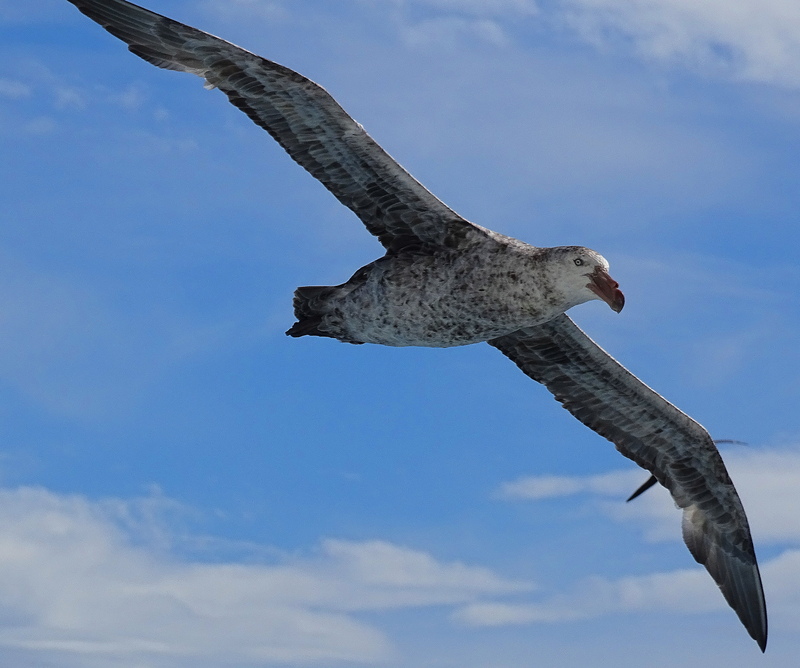 They are huge birds, but Wandering Albatross are even bigger, up to 11.6 feet. I have photos of them too! Here are more beautiful photographs from Cindy Knoke! My goodness, I feel like these fascinating birds could actually walk right out of this photographic group on to this page!! Wow.!! Ihre Freundlichkeit wird sehr geschätzt! Danke und habe ein wundervolles Wochenende. You are so good at capturing birds with your lens! It’s a gift you have. As always, I really enjoy your posts. 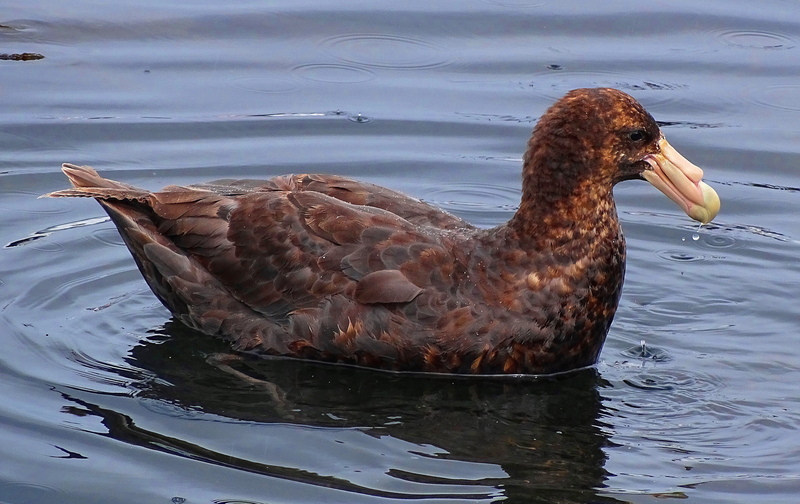 There’s so much amazing wildlife in the southern reaches of the world…I had no idea these petrels existed until now! I’m learning a lot about the Southern Hemisphere from your posts. You’re making me want to go there! It will make you, and me, very happy if you go! Then it’s determined, I’ll have to make it down south one of these days. Hopefully sooner rather than later. 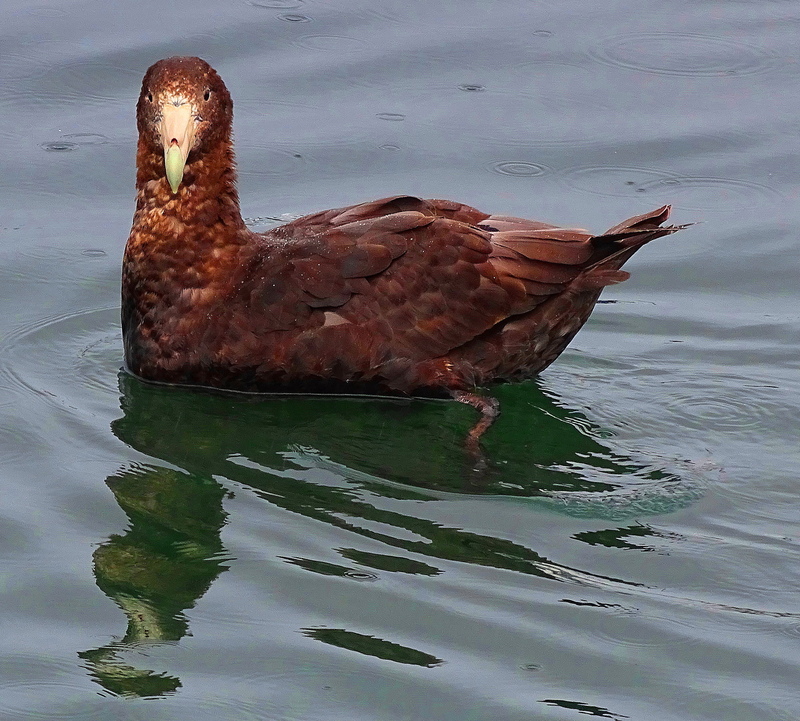 They are unusual looking birds but very interesting. 6.7 feet is some wing-span! 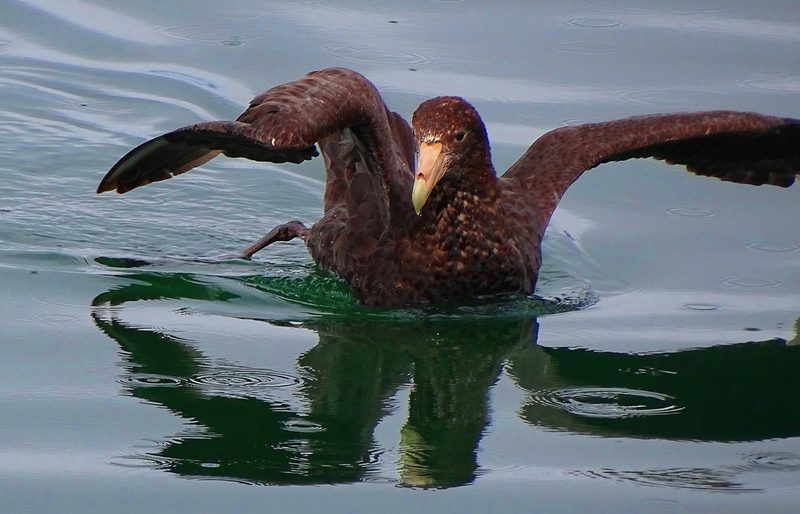 Fantastic photos and introduction to this wonderful bird, Cindy. 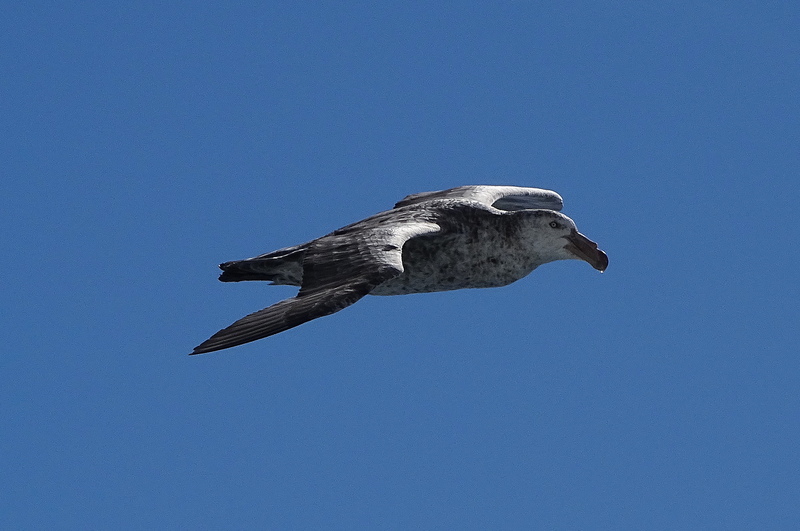 Pelagic birds are fascinating, how they live their lives on the sea. 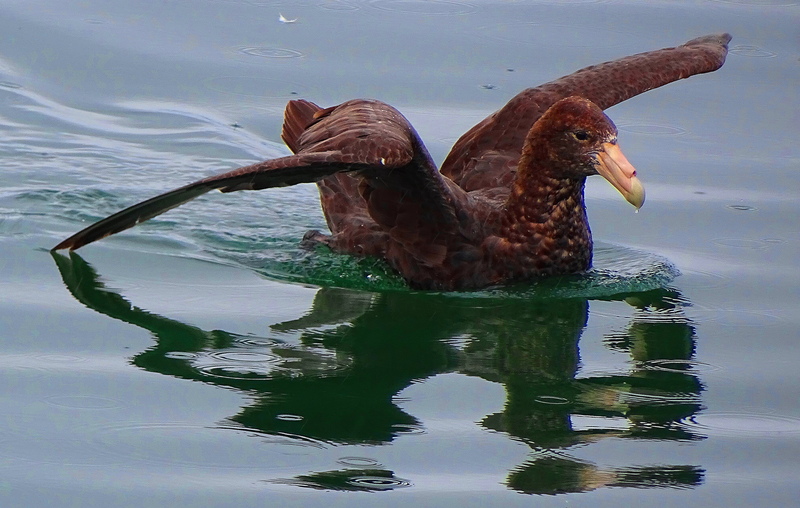 This large Southern Giant Petrel is a marvel. Ahhh, love that you appreciate the birdies my friend & cheers to you!